Provence French Oak offers architectural style, alluring warmth and durability in one. This premium wide board floor is elegant and distinctive giving an enhanced architectural result from a durable and high end engineered board. The Provence range also includes a traditional solid timber board as well as an engineered board in a raw state for custom onsite finishes. The wide long format of the Provence range gives architects and designers the opportunity to create truly magnificent spaces. A range of colours coupled with the timber grain characteristics of tonal variation, knots, swirls and medullary rays gives an unsurpassed natural beauty. A warm slate colour, the Provence Marseille floor has the drama of a dark slate with hints of a warm brown Oak as an under tone. 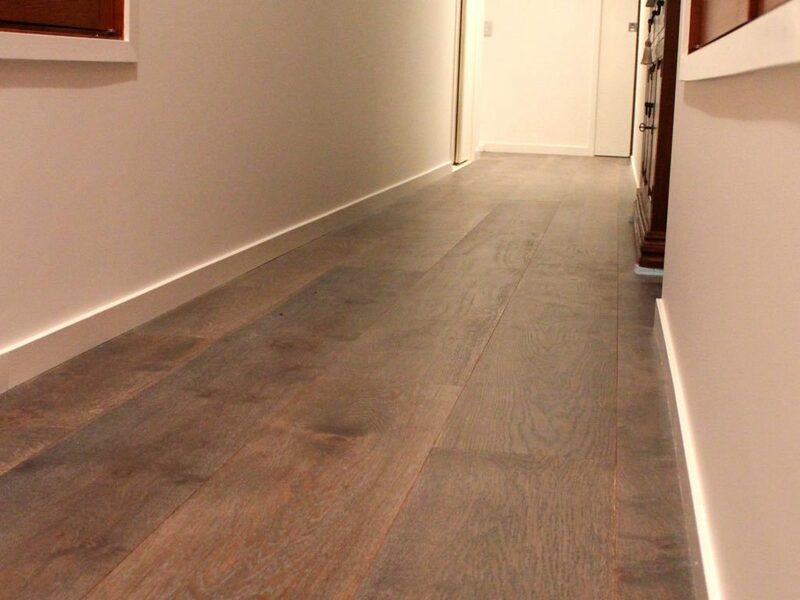 With a medium brushed texture and light feature this Matt finish UV oil floor is an impressive 260mm wide board. Marseille gives a sophisticated transformation to any space. 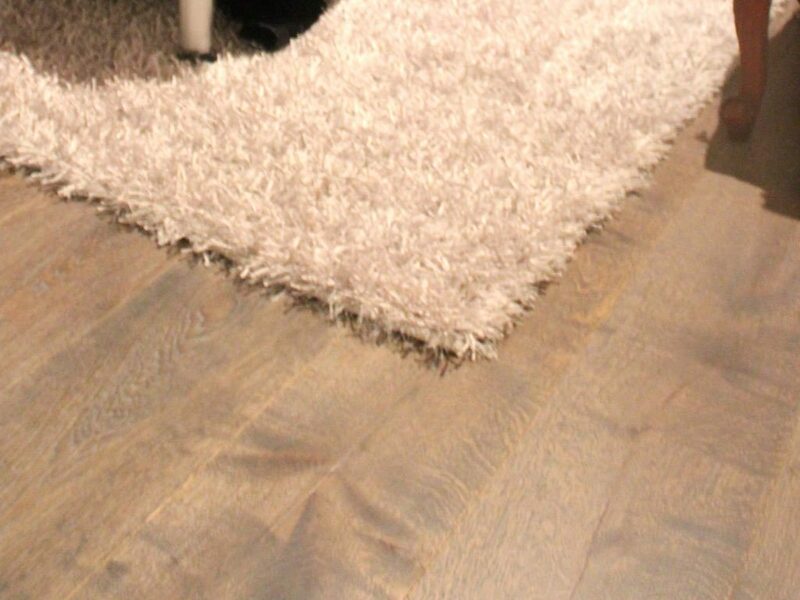 The Provence range is the highest quality engineered board with a generous 6mm thick lamella of Oak on a strong stable tongue and groove substrate. This results in a wear layer similar in depth to solid timber but with the improved stability of a high end engineered product. 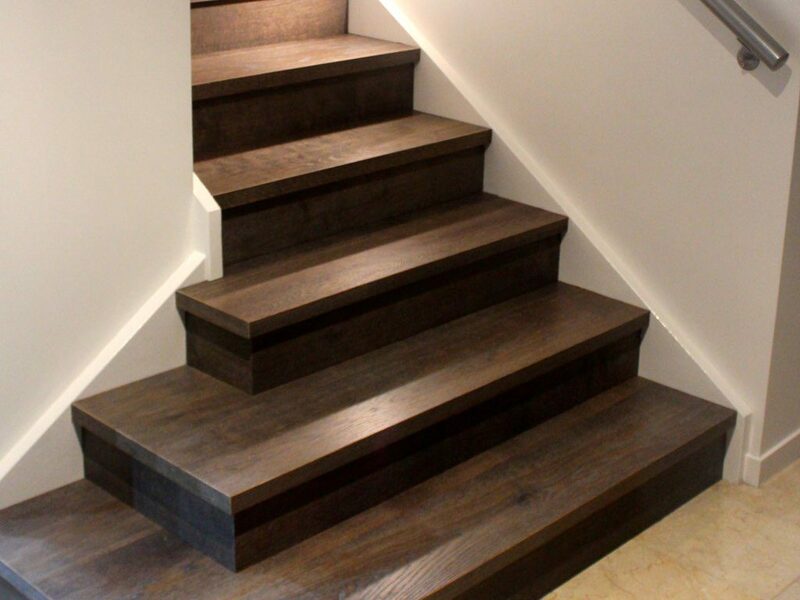 The raw solid Oak version has an industry leading 10mm top layer. The UV Oil finish on a wire brushed surface give Provence Oak a tactile texture that is warm and inviting and highlights the natural beauty of the oak. The Matt Oil finish gives a surface that is easy to care for and maintain. Our UV Oil is a premier floor finish developed and sourced in Germany. The best buildings born of creative minds deserve to be made from the best materials. 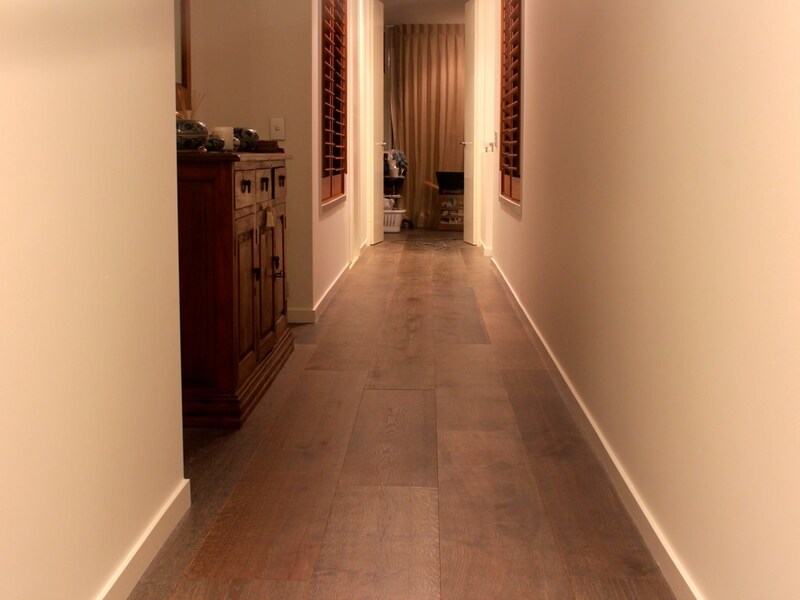 We believe the Provence Oak range is the pinnacle of Oak flooring available in Australia. There are 8 design inspired colours in the 220 to 260mm width range to enhance any built space. 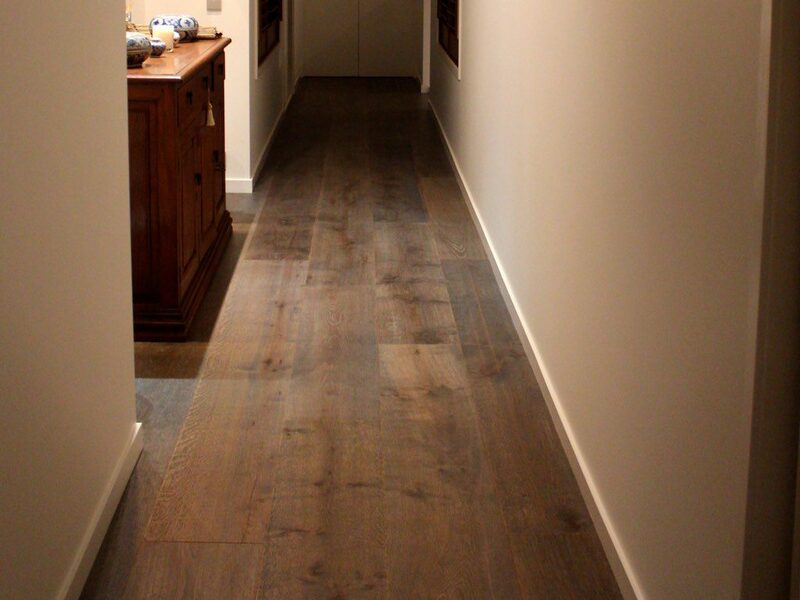 At the peak of the Provence range is the unique multi width product, giving a truly magnificent floor made up of boards of three different widths and an industry leading maximum board length of 4.5m. The solid Oak option allows for more customised results. We are confident that our range can cater for all needs and tastes.